There are several reasons you should consider us before any of our competitors. We are fully licensed, certified and all our technicians are insured. Paying unexpected hospital bills is never a part of your budget and it won’t be. When any accident occurs while serving you, our health insurance company will be responsible. We have a presence all over New Jersey so ubiquity is another quality to consider. When you give us a call, we send our technicians whose office is the closest to your apartment. This is why we are able to reach our customers within a short period after receiving their call. 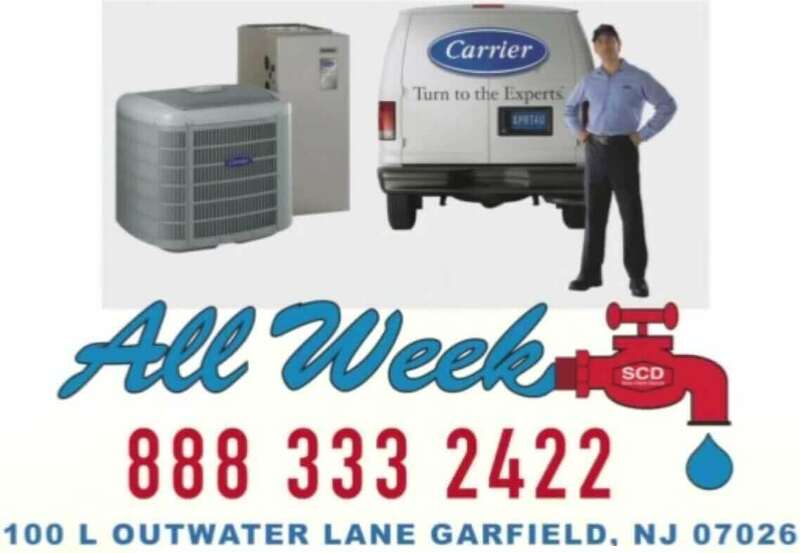 We have been operating for so many years and have become your local trusted HVAC specialist. It is our standard to offer quality service. Our services are our major form of advertisement and we know that satisfied customers’ positive recommendation is the most effective form of marketing. So, we constantly ensure that our customers are always happy. Despite the quality of our services, we offer the most competitive local rates. You can compare our quote with that of our competitors to confirm. This is one of our major success secrets. We offer emergency services so our lines are always available 24 hours a day and 7 days a week. Needless to say you are free to call us anytime of the day and we will respond immediately. We have the experience, expertise, material and human resources to render services for both residential and commercial buildings. Our charges are very transparent. We don’t come up with hidden charges. In fact we won’t give you additional charges even if a service takes longer than expected. Our quote does not change. We offer free estimates and free AC inspection. Our technicians have been trained for safety and precision that our services require. 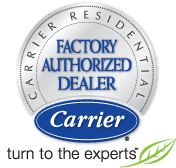 We service, repair and replace/install air conditions. You can be sure that our technicians have your safety and comfort at heart. We understand that the importance of an air conditioning unit in every home and we are also fully aware that it can break down without any notice. This is why we have emergency crews working round the clock and they are ready to take your call and hit the road immediately. 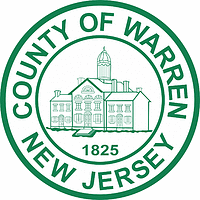 Although we already provide air conditioning services to so many counties in New Jersey, we are still planning to expand even more.